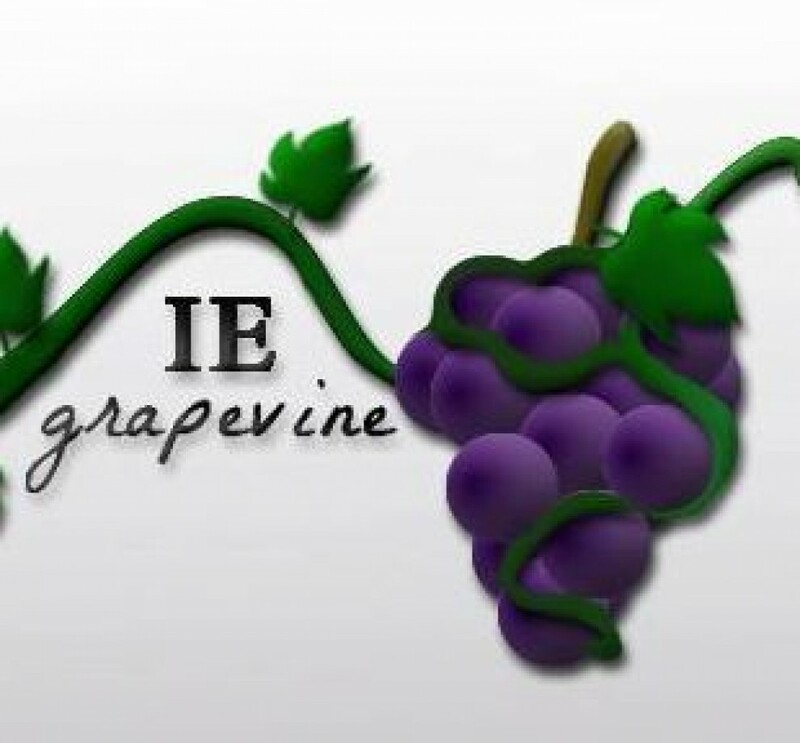 The IE Grapevine team would like to congratulate Ryan Downs, who will be our new Editor-in-Chief and News Chief. 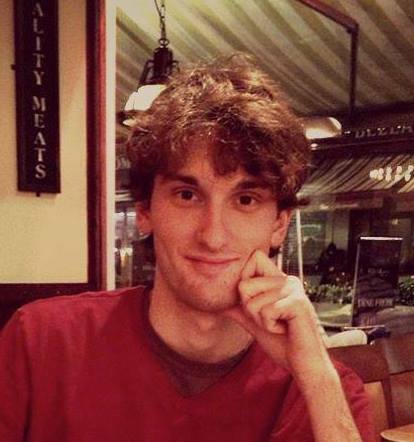 Downs has shown that he has an interest in writing quality pieces that are intriguing and fascinating. As Editor-in-Chief, Downs will continue to bring that quality to the site in the form of relevant and engaging Southwest Riverside and North County crime briefs and hard news, something the site is in dire need of. Downs will be replacing former Editor Alex Groves, who said he looks forward to the job Downs will do and is excited about the direction the 21-year-old Cal State San Marcos student will take the site in. While Downs will take on the role of updating the site with important updates alongside Crime Reporter Kris L. Knott, he said he still plans on contributing important stories on the entertainment world. “I’m very honored to have this position and am looking forward to doing more work on the site,” said Downs of his new position.